Christian Kyle Burgs, is an award winning musician, composer, and public speaker from Houston, Texas. 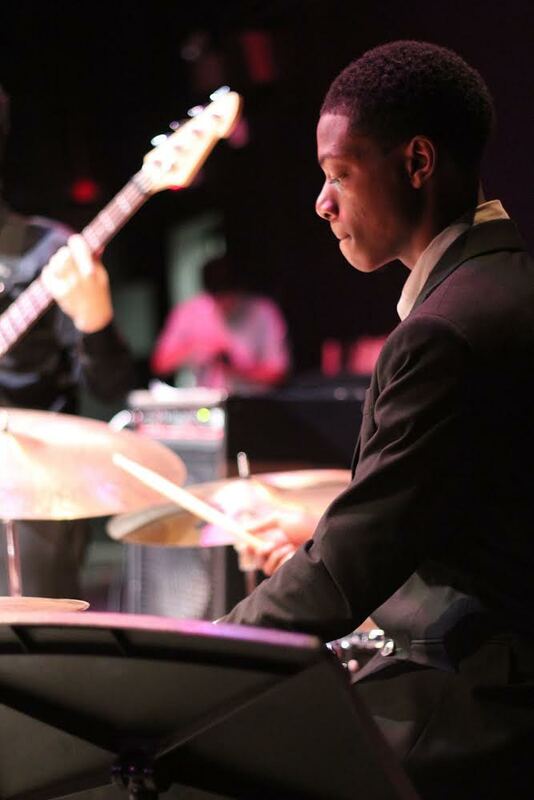 At the age of two, Christian began channeling his musical interests through the drums and has since gone on to grace the stage with Ellis Marsalis, Sean Jones, Chad Lefkowitz-Brown, Jason Moran, David Sedaris, and Al Jarreau (amongst many others). He has also toured with Bobby Watson and Lisa Henry. As a public speaker, Christian’s keen ability to capture audiences with words has afforded him the opportunity to travel to New York to appear on Good Morning America and the Early Show. Christian has an arts diploma from the prestigious High School for the Performing and Visual Arts in Houston and is now, at eighteen, studying at the San Francisco Conservatory of Music. He has and will continue to use music as a vessel to exhibit God’s unending love and compassion for us all.